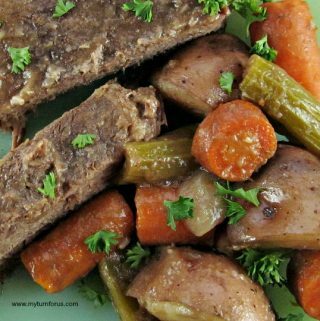 We have a Slow Cooker Pot Roast recipe that can equal an oven-baked pot roast any day in flavor and tenderness. 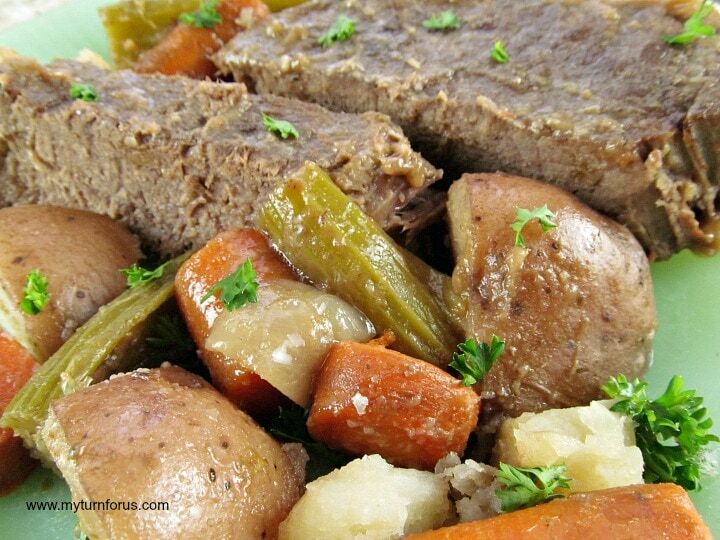 Most of the time when I was growing up mom would make a pot roast in the oven and it’s hard to beat that flavor but with a few little tricks, it can happen. 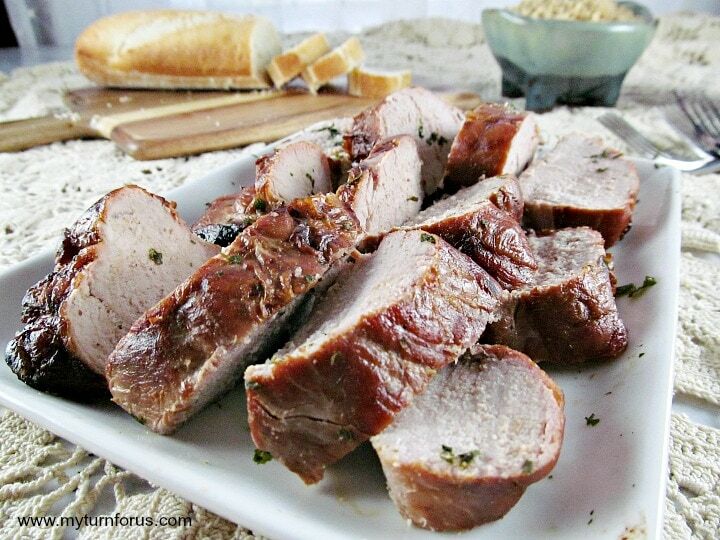 One of the main reasons a roast doesn’t come out as expected is because it’s either tough or it is lacking in flavor. 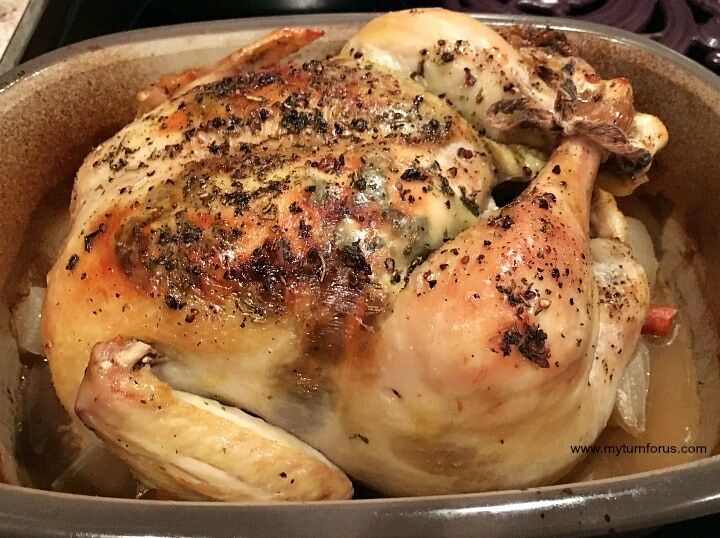 Also, it can be overcooked where it’s delicious but it doesn’t slice and we love those thick slabs of roast with gravy. One of the most overlooked and underused seasonings is salt, the correct amount of salt brings out all the natural flavors. 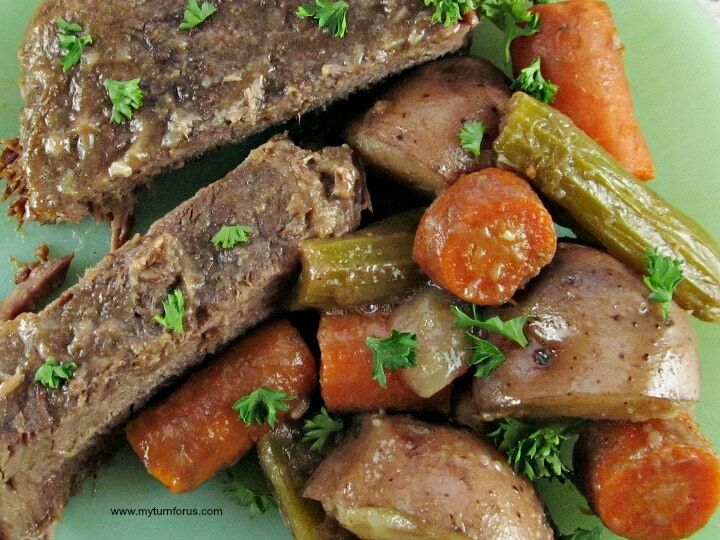 This pot roast is best salted and peppered prior to placing into the slow cooker. The best way to achieve the maximum amount of flavor is to salt and pepper the pot roast and allowed it to rest while the vegetables are being prepared. We also use freshly minced garlic, not a powdered seasoning or minced garlic in a jar. It doesn’t take that long to mince garlic and it’s so worth it. I have two little kitchen gadgets that peel and minces garlic cloves in a jiffy. 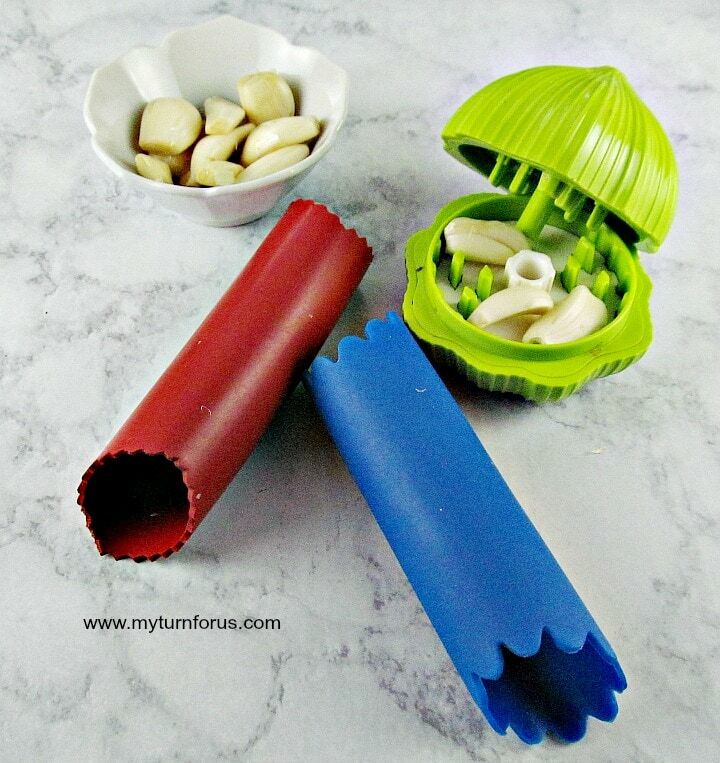 These garlic peelers (yes, I have more than one) and this Garlic chopper/mincer are almost used daily in our kitchen and can be ordered from Amazon. We first discovered these easy gadgets on a trip to New Orleans where we attended an amazing class on Cajun Cooking. Our Chef minced garlic so easy without all that mess with a normal garlic press. The garlic peelers are also very easy to use, a garlic clove is placed inside and with a little bit of pressure as you roll it and the garlic peels are removed quickly. 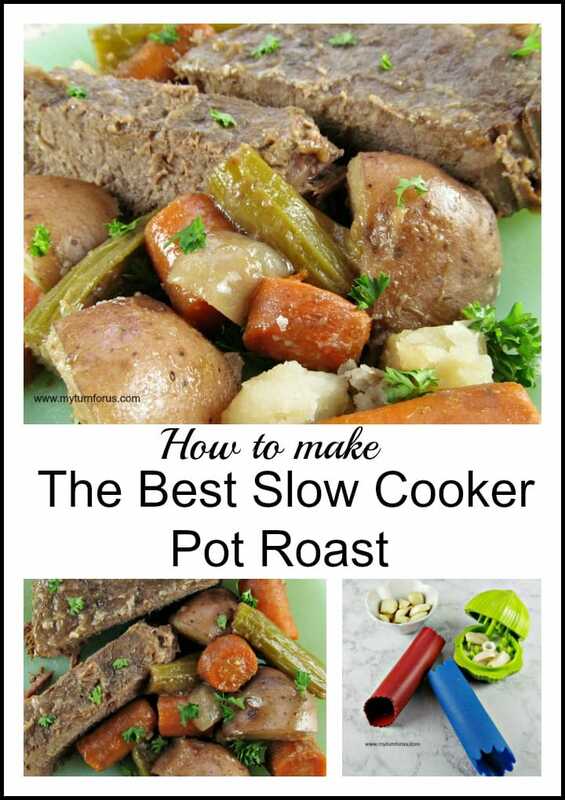 The seasonings are key to a great Slow Cooker Pot Roast and with these simple tips, this Sunday Supper Pot Roast is now a weeknight staple.